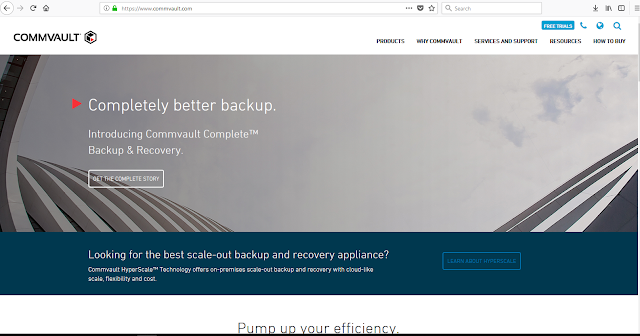 With simplified product, pricing, and packaging that makes it easier than ever to buy, implement and sell Commvault solutions, the backup recovery vendor now offers converged data management solutions that redefine how progressive enterprises of all sizes protect, manage and use their data. Innovation has been at the heart of Commvault’s 20-year-old history, weathering the rapid whirlwinds of changes in the technology industry without falling to acquisitions or mergers, and today’s announcement serves as a testament to the continuation of this spirit. Apart from delivering simplification amidst a complex data management landscape, Commvault Complete includes new artificial intelligence capabilities that consider business SLA’s and defined outcomes and dynamically alter, re-prioritize or modify operations to improve customers’ businesses. 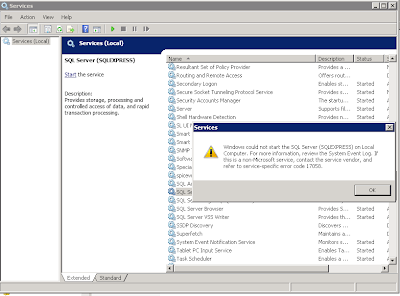 In addition to the update in offerings, Commvault has also dedicated more than 300 resources across its sales, partner and field marketing organizations to create new teams dedicated to Commvault’s four routes to market: Alliance Partners, Value Added Resellers (VARs) and Distributors, Service Providers and Global Systems Integrators (GSIs). This strategic business update puts partners firmly at the centre of Commvault’s go-to-market strategy and creates an even stronger foundation for the mutual success of Commvault and its worldwide partner network.